We are Sunpin Solar: a leading solar energy development and investment company that acquires, develops, finances and owns utility-scale solar projects globally. Located in the heart of sunny Southern California in the city of Irvine, since 2012 we have focused on superior project development, asset management, financing, engineering, procurement, construction management and operations of commercial and utility photovoltaic solar plants. We are committed to making the world a better place by creating good clean energy, helping individuals and businesses benefit from solar, and creating hundreds of jobs along the way. Our mission is simple and powerful: Sunpin Solar is dedicated to creating a brighter future by harnessing the sun to facilitate solar investment and development across the globe. In a growing solar industry, we distinguish ourselves by honoring five core values that form the foundation of our customer service and work ethic. We are caring, adventurous, flexible, diligent, and collaborative. Not only has this philosophy has helped us achieve our standing as one of the nation’s top five solar companies, but most importantly, it is what leads to a smooth, stress-free and lucrative experience for our clients. Who Sunpin Solar Works With? Located within the Imperial Irrigation District (IID) Utility territory, the ColGreen North Shore system comprises almost 500 acres with a 35-year lease. The ColGreen North Shore Solar Farm’s 96,350 kW capacity reduces energy costs and helps meet community and sustainability goals. Sunpin Solar also created 425 jobs during the peak construction phase. The ColGreen North Shore Solar Farm entered into an innovative index structured PPA where the power buyer purchases the energy at a wholesale rate and SRECs (Solar Renewable Energy Credit) at fixed prices. Both power buyer and the project investor benefited greatly. East Acres is a 4.4MW (DC) photovoltaic solar generation system. 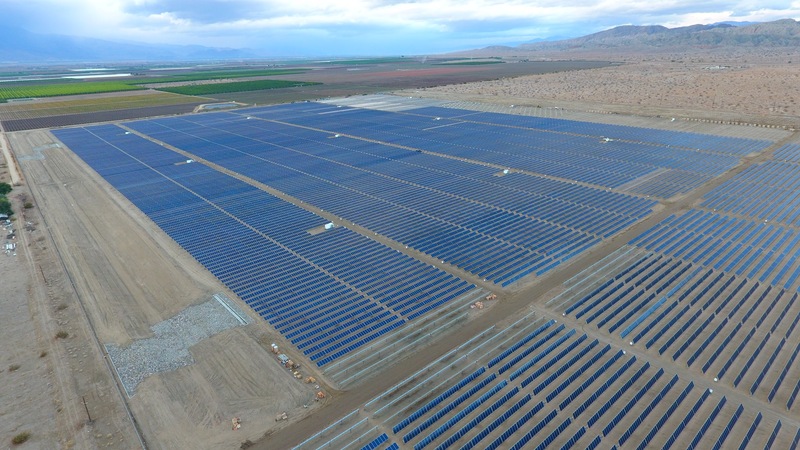 This 77-acre facility is located on retired campgrounds previously operated by the Young Men’s Christian Association, repurposing this land for solar energy produces revenue – $931,000 Total tax income over 20 years/ $46,500 annually – as well as clean power. 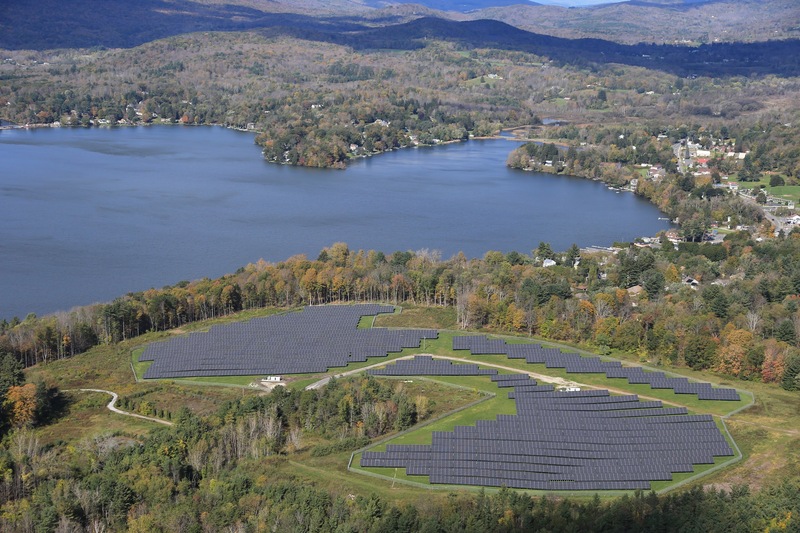 With a 4,397 kW capacity that cuts energy costs for the Western Massachusetts Electric company and the residents of MA, and helps both the utility and the Commonwealth meet their sustainability goals. Church Hill Solar Farm, LLC is a 7.36 MW (DC) utility-scale solar PV generation facility located on the eastern shore of Maryland. The system generates approximately 9,100 MWh a year, enough power to provide electricity to almost 1.5 Million homes! This solar project has secured a ground lease for a 25-year term with two five-year options (35-year lease in total), providing clean electric power to Maryland’s residents for a generation. It has also yielded a Clean Energy Production Tax Credit of over $400,000. 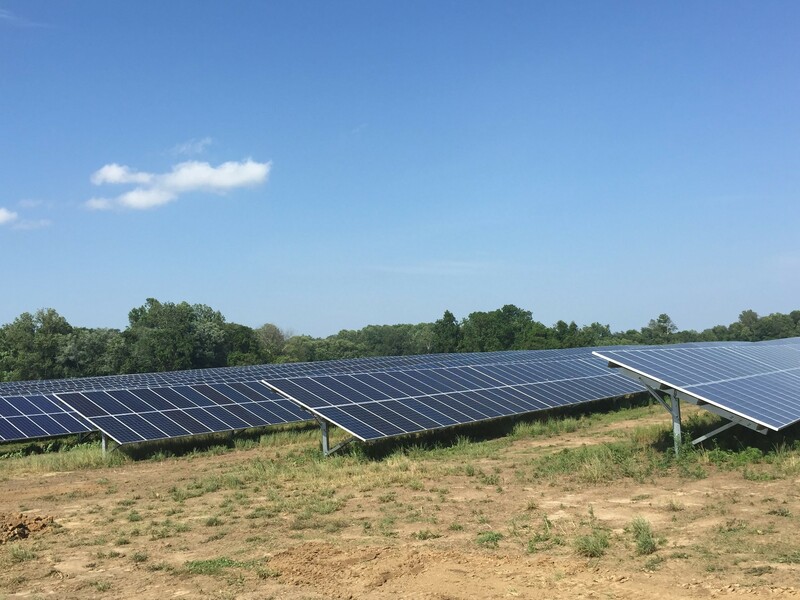 The Church Hill Solar Farm’s 7,360 KW capacity not only reduces energy costs for both DPL and southern Maryland’s residents, but it also helps both the Delmarva Power and Light company and the State of Maryland meet their sustainability goals. The Austin Rooftop Solar project is one of the largest rooftop-mounted solar systems in the Midwest. 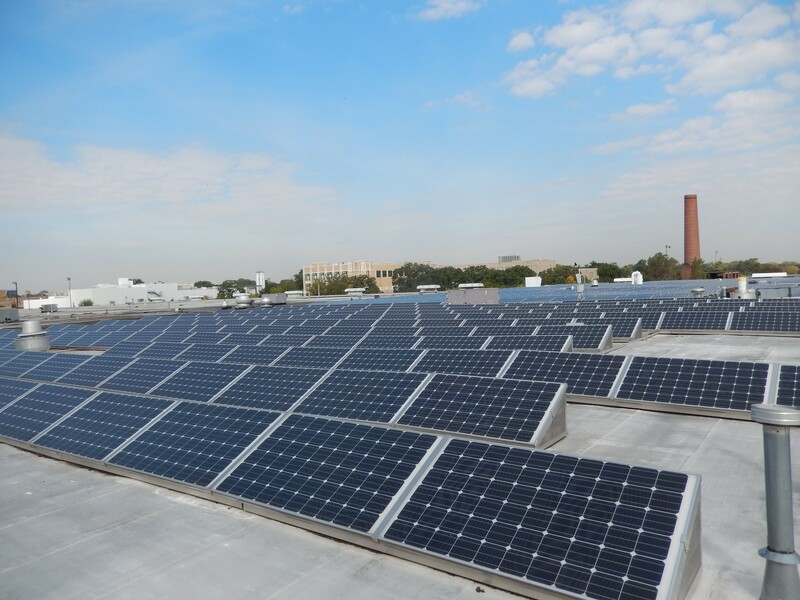 This project’s 2,000 KW capacity dramatically reduces energy costs for the building owner, and it also helps Chicago and the State of Illinois meet their sustainability goals. We’d love to talk with you about how we can help you share the benefits of solar energy – contact us today!